designSUPERMARKET s.r.o. & Young Talents o.s. designSUPERMARKET Ltd. is a newly established production company founded in purpose of organizing international events and projects in the field of design. 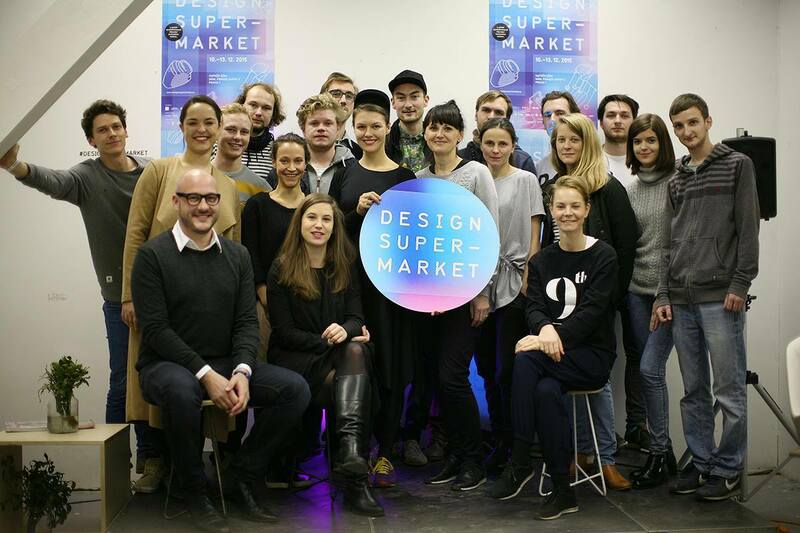 Apart of the festival designSUPERMARKET it also runs a new international curatorial project European Design Stories, which is supported by the Creative Europe program of the European Union. designSUPERMARKET Ltd. closely cooperates with the company Fresh Films founded in 2004, which is an organizer of the international student film festival Fresh Film Fest and the unique Prague Light Festival Signal started in 2013.